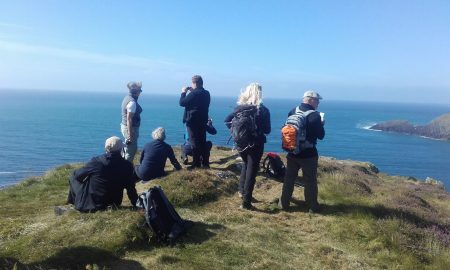 A Walk on the Wild Side…a Sherkin Island Walk with Garry Minihane! 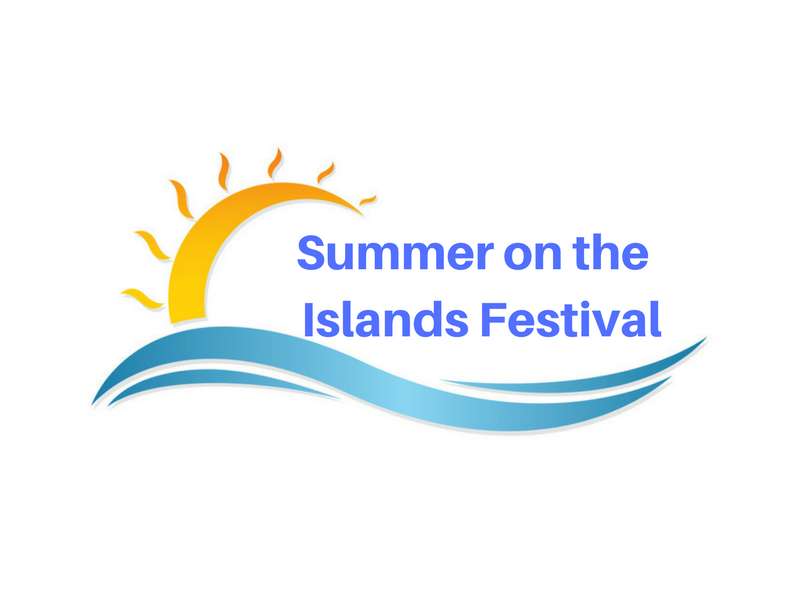 Join Garry Minihane for a guided walk on Sherkin Island, one of Carbery’s hundred isles. This walk (approximately 8 kilometres) will take you on a journey of discovery around this spectacular place. The walking trail is part on and off road, with a mixture of flat and hill walking. And one beach crossing! Underfoot can be a bit rough at times – so a good solid pair of runners or walking boots are recommended. After the walk, return to the Islanders Rest for a specially prepared lunch of Sherkin Island mussels. 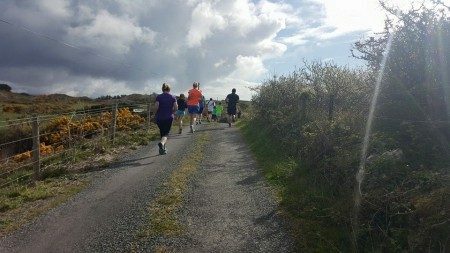 If you would like to extend your stay on Sherkin Island, Islanders Rest offers a special event accommodation rate to weary walkers! 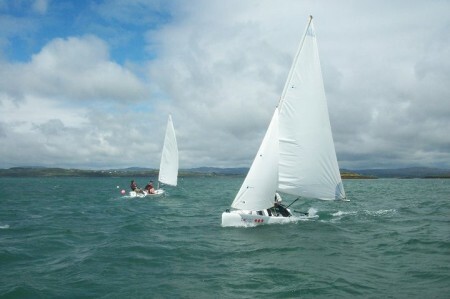 This event is part of ‘A Taste of West Cork’ Food Festival. The ferry leaves from Baltimore Harbour to Sherkin Island at 10:30am. Meet at the Islanders Rest at 11:00am for the beginning of the walk. €20 includes ferry fee and lunch! 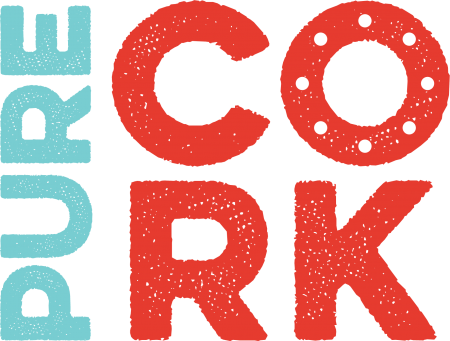 A Taste of West Cork Food Festival brings together a unique mix of food markets, demonstrations, competitions, dinners, brunches, and banquets, along with food-tastings, talks, exhibitions, children’s events and more!